The Metro Exodus release date is February 15 but it seems that the game is out now in certain parts of the world like the Middle East. 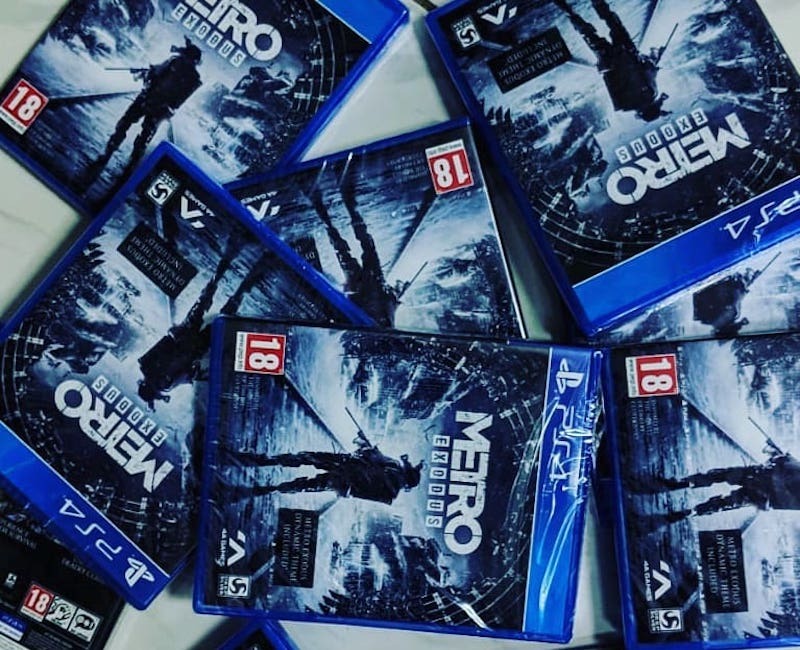 Pictures of Metro Exodus PS4 copies have been posted online by enterprising retailers in the UAE selling the game early. These appear to be European copies the game with the PEGI rating being indicative of this. Incidentally, Metro Exodus reviews should go live from 3pm GMT (8:30pm IST) on February 13 and the game’s download size is around 50GB on PS4 and Xbox One. While you can play Metro Exodus a full four days prior to release depending where you live, sadly this won’t be the case with the PC version of the game that requires online activation. Speaking of which, Metro Exodus on PC has been in the news for all the wrong reasons. Namely publisher Deep Silver’s decision to remove it from sale on Steam, the de facto PC storefront for many. Although the Metro Exodus release date is February 15 and the franchise has a cult following in India, publisher Deep Silver doesn’t appear to have an Indian distributor just yet following its previous distributor, Milestone going out of business. However a listing on specialist game retailer Games The Shop suggests that might change soon.